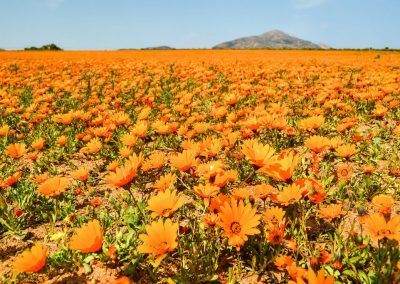 "gems galore from mountains to shore"
The Kamiesberg Local Municipality is a Category B municipality situated within the Namakwa District in the Northern Cape Province. It is one of the smaller municipalities of the six that make up the district. Kamiesberg Local Municipality provides services to 16 small towns – Kamassies Rooifontein, Nourivier, Leliefontein, Paulshoek, Kamieskroon, Kharkams, Tweervier, Koiingnaas, Kheis, Soebatsfontein, Spoegrivier, Klipfontein,Garies, Hondeklipbaai and Lepelfontein. The nearest business centre is Springbok 120km away. 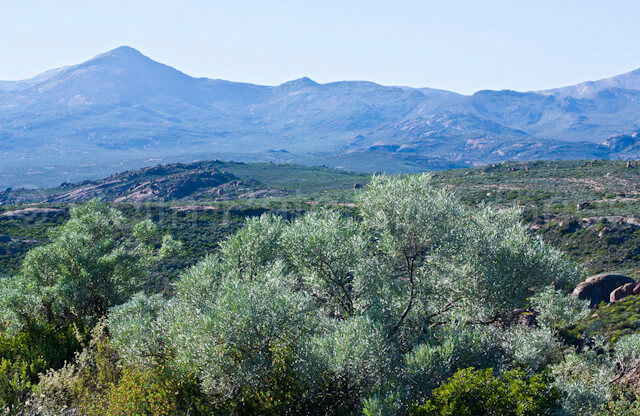 The municipality spans three topographic zones: from the sandy coastal lowlands (Sandveld) to the mountainous central Kamiesberg escarpment (Hardveld), and to the eastern plateau of Bushmanland. 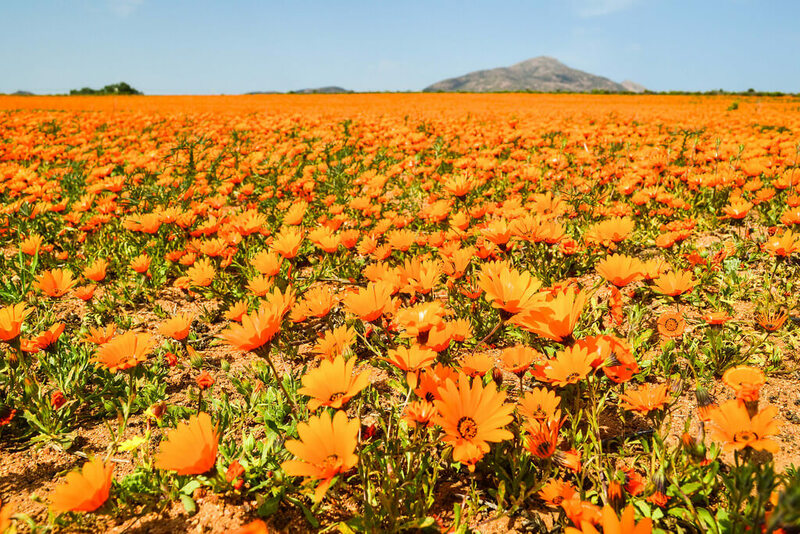 NAMAQUA NATIONAL PARK – spectacular wildflower displays in spring and vistas throughout the year make Namaqua National park one of the key attractions of the region. Various tourist facilities such as hiking and 4x4 trails and accommodation is available in the Park. The proposed coastal park between the groen and the spoeg rivers will certainly add value to Tourism by linking the platau to the coast. 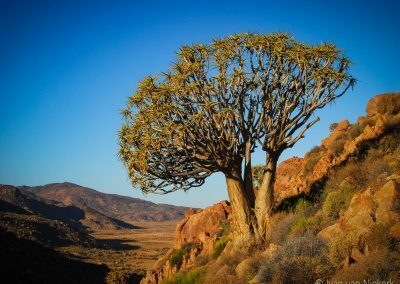 NATURAL WONDERS – The area has 1200 different plant species, hundreds of which are found only in Namaqualand and also 150 bird species. 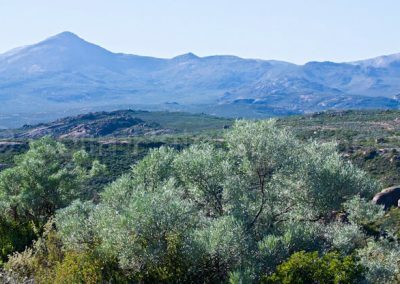 The Letterklip at Garies is a national monument and together with Betelsklip and the Spoegrivier caves are both natural wonders and of great historical value to this region. LANDSCAPES – From spectacular mountain views in the Uplands and brilliant carpets of flowers to the rugged, remote namaqua coastline the landscapes of the Kamiesberg certainly promises a unique experience. COASTAL DEVELOPMENT – The Coastal town of the Kamiesberg Municipality is Hondeklipbay. Hondeklip Bay lies about 95 km south west of Springbok. 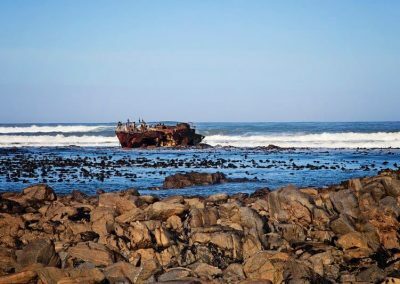 This village was originally used as a harbor to export copper ore from the mines around Springbok but was later surpassed by Port Nolloth, which had a safer harbor as well as a railway line. 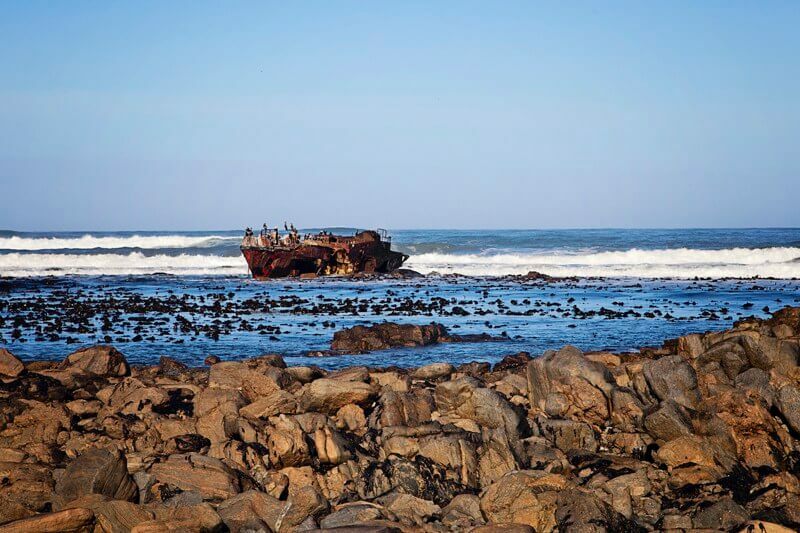 Today Hondeklip Bay is a popular regional holiday destination and serves the fishing and diamond-mining community. Holiday accommodation ranges from camping at the municipal caravan park to self-catering chalets. Attractions include ship wrecks like the Jahleel and the Aristea which ran aground in 2003 and 1945 respectively. In July 2016, the Jahleel started breaking up and split in two.